As I walk in, out, around and through neighborhoods, communities and thoroughfares of Southeast Washington, knowingly or not, I re-trace routes Dr. Frederick (Bailey) Douglass trode walking his community as he built community. Known throughout the four corners of the earth, Dr. Douglass was known and respected on the muddy street corners of old Barry Farm. The Douglass boys, specifically Charles and Frederick, Jr., commanded equal and independent respect as local community activists. Nothing changes but the weather; gun play exists today on the K, gun play existed on the streets and in backyards of old Barry Farm lots off Nichols Avenue. Within the freedman community of Barry Farm the Douglass family invested themselves to uplift fallen humanity and assist families and their young children, many being the first born free, in education liberation. 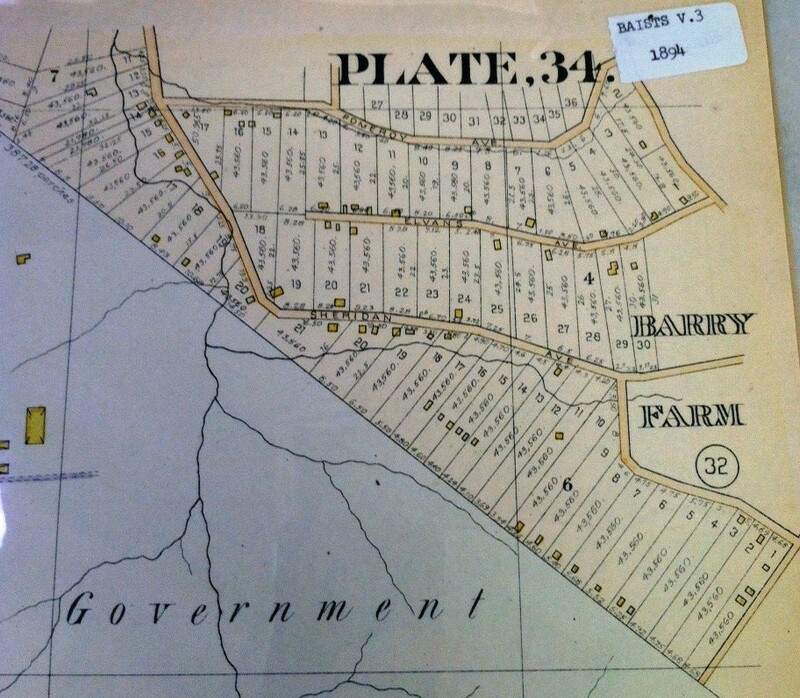 The children of Old Barry Farm include Frederick Douglass Patterson, Garnet C. Wilkinson and Dr. Georgiana R. Simpson. Dr. Georgiana R. Simpson was welcome in the home of not only Frederick Douglass but Frederick Douglass, Jr. who lived on Nichols Avenue, today Martin Luther King, Jr. Avenue SE, until his death, before his time, in 1892. Dr. Georgiana R. Simpson was a playmate with the grandchildren of Dr. Douglass. Radical black women scholars and educators who ran with Dr. Douglass are legion. We will no longer let historians whitewash this history. We will no longer allow historians tell “White Man Lies” on Dr. Douglass and the young women of African descent he looked out for, mentored and counseled. I must admit I am complicit in allowing the lies of history, or rather an incomplete history, to be advanced. I played nice for years. I continue to play nice as that is my natural disposition, but I was granted permission by W Street Douglassonians to ratchet up the radical and guerrilla tactics in uplifting fallen humanity through history. If Prof. Leigh Fought had stayed in her lane I may not have had impetus and mandate to come through the country roads and seek counsel of descendants of neighbors of Larkin Johnson and Emily Edmonson Johnson. I was told to not forget the country roads from whence we come, the country roads of Zion, Brookeville, Gregg, Sundown, Goldmine, Brooke, Howard Chapel and Sunshine Burger. We, guardians of the ground that raised us up, will not knowingly allow Ivory Tower academics to disgrace the community history of Dr. Frederick (Bailey) Douglass for one second longer.